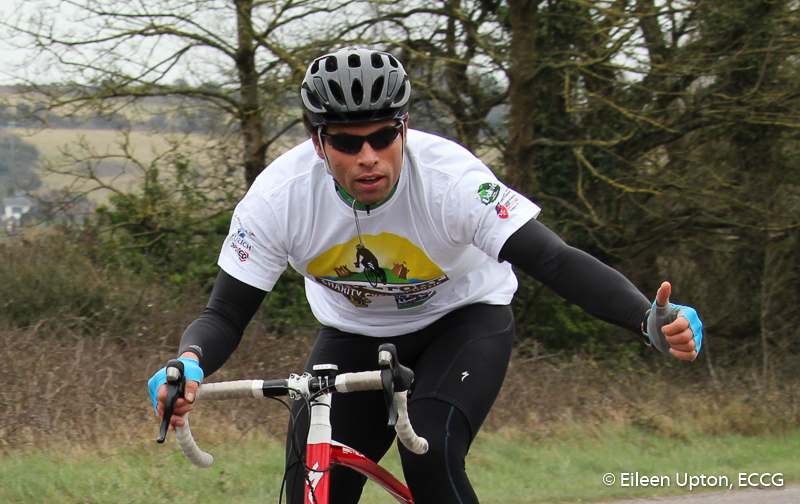 The Fort 2 Fort charity cycle sportif took place last Sunday, March 20th 2016. This event was a unique challenge for all levels of cyclists, which began at the Trabolgan Holiday Village outside Whitegate at 10am and ended at Fort Camden in Cross haven. A total of 402 cyclists took part in this challenging event which saw cyclists of all abilities participate in the 60km, 85km and 125km routes. The routes covered the full loop of Cork Harbour crossing the River Lee by the Cross River Ferry outside Cobh and finishing at Fort Camden for both the 60km and 85km distances. The challenge of the 125km was a return trip to Whitegate. Now in its fifth year, the purpose of the cycle was to raise funds for the Mercy Hospital Foundation, Mercy Cancer Care Centre, Lions Club of Cork and Camden Fort Meagher Restoration fund. ECCG was on hand again to record this fun event. Click here to see a gallery of images from the shoot. Enjoy! If you have an interest in photography and would like to find out more about East Cork Camera Group, click the 'Contact Us' link and leave us a message. This entry was posted in Shoots and tagged Camden Fort Meagher Restoration, Cycle, Fort2Fort, Lions Club, Mercy Cancer Care Centre, Trabolgan, Whitegate by Denis Barry. Bookmark the permalink.